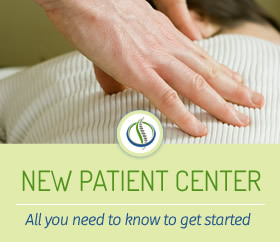 The techniques used at Chiropractic CareCentre are appropriate for all ages, from babies to adults. TENS stands for Transcutaneous Electrical Nerve Stimulation. This is used mainly for nerve related pain conditions. A nerve-track blocking agent blocks the gate of pain from one nerve to another. The Kinesio Taping Method is designed to facilitate the body’s natural healing process while allowing support and stability to muscles and joints without restricting the body’s range of motion. The Kinesio Tape is applied over muscles to reduce pain and inflammation, relax overused and tired muscles and to support muscles in movement on a 24hr/day basis.